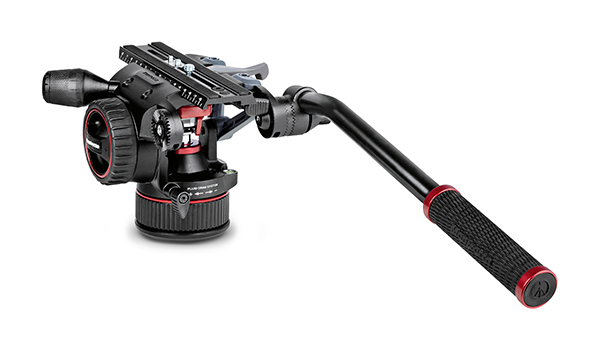 The new N12 Fluid Video Head guarantees a continuous counterbalance function and promises a perfect solution for the trend in the use of smaller cameras for shooting with a mixture of accessories attached. The head can securely support loads from 4kg through to 12kg and features a unique nitrogen piston mechanism that guarantees a precise, continuous counterbalance system along with a variable fluid drag system [VFDS]. 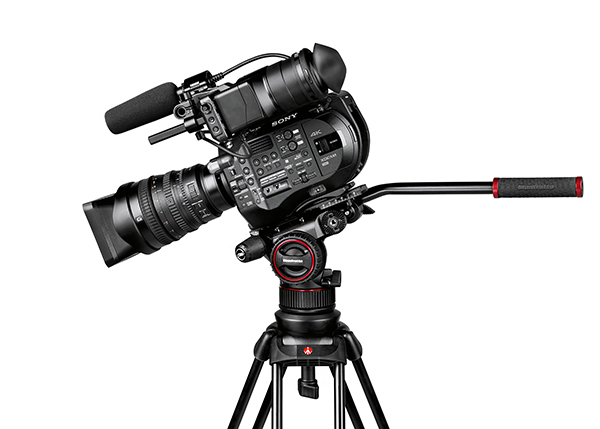 The VFDS promises impeccable performance with both pan and tilt motion for the most fluid footage possible with any video head. 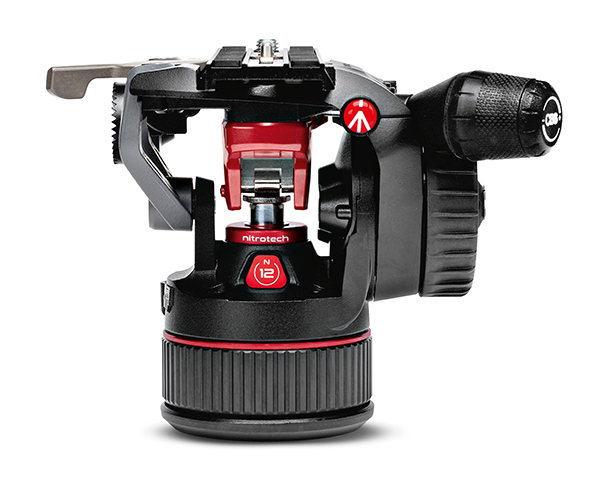 The new Nitrotech N12 also stars Manfrotto’s unique 3/8” anti-rotation Easy Link connector which allows for the attachment of a wide range of accessories. 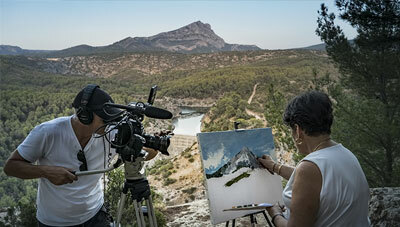 Its longer side lock sliding plate allows the camera to click in from above for quick and accurate set-up and it is furnished with a metric ruler and back-lit levelling bubble for simple use. The new head’s 75mm flat base will fit a wide range of supports including all manner of sliders and jibs, [for example] for all kinds of applications and productions. The Nitrotech N12 is now available at £599.95.